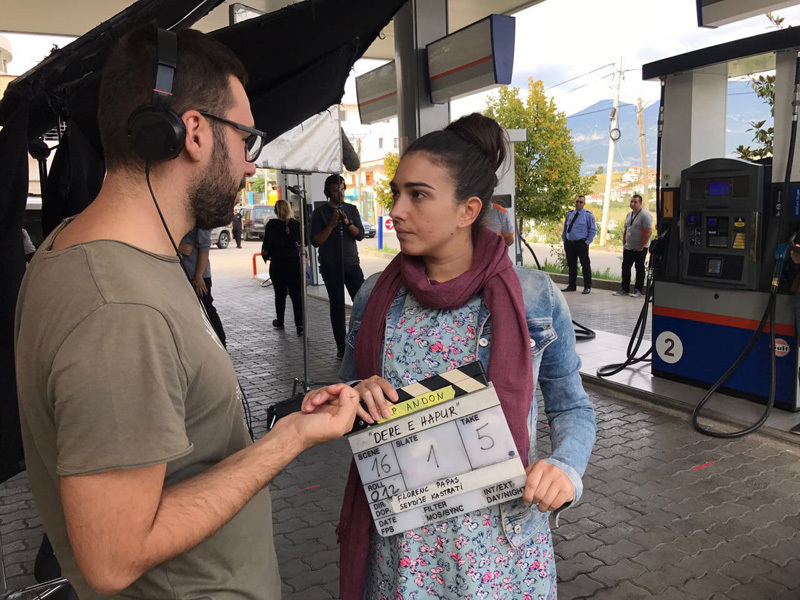 Florenc Papas has started shooting his first feature film Open Door, developed through FFF, last week on the outskirts of Tirana. 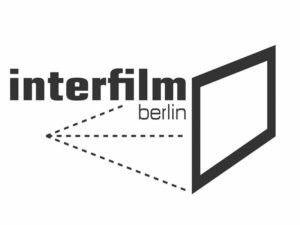 This is the second FFF project from the first generation to go into production. 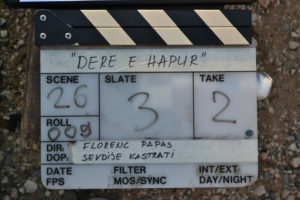 Nikos Labot’s Her Job finished principal photography back in June. 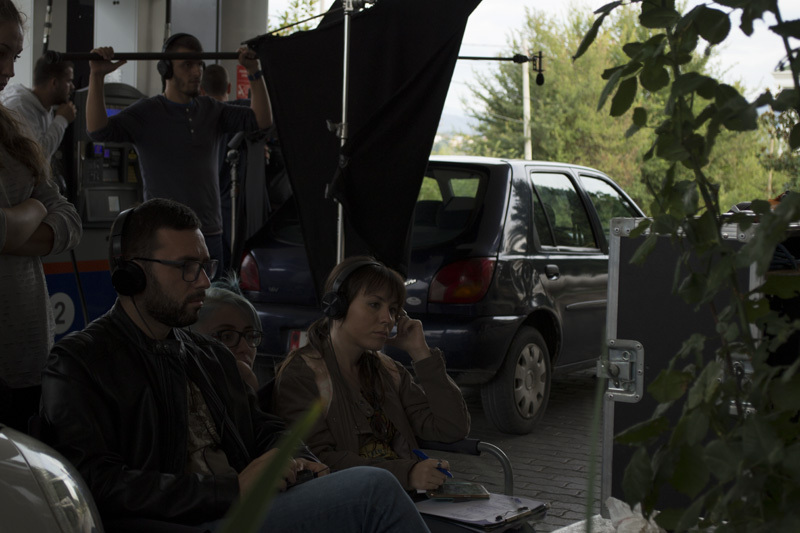 The film stars Luli Bitri, Jonida Vokshi, Maxwell Guzja, Guljem Radoja, Visar Vishka, and Elidon Aliko, among others. 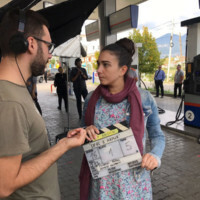 Eno Milkani is the producer, Sevdije Kastrati is the director of photography, Eri Daka is in charge of set design, Borana Gjyzeli designed the costumes, and Igor Popovski is doing the sound. 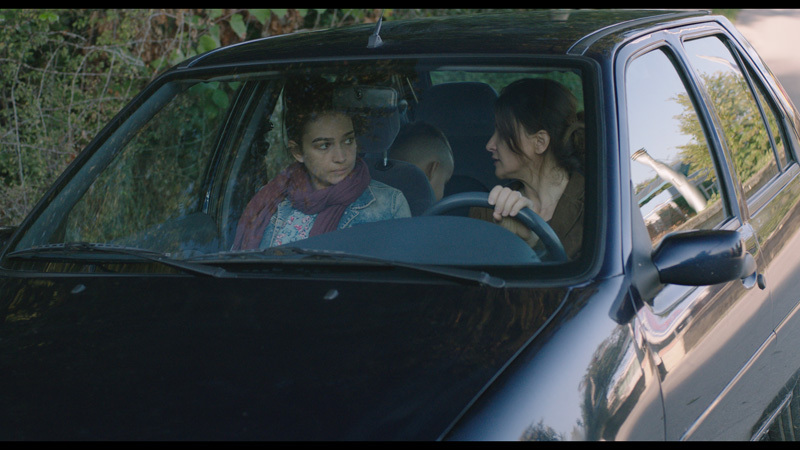 And take a look at the photos from the shooting and a couple of exclusive stills below!